Providing experienced, reliable, & creative web development, design, and digital solutions since 1996. Site administration & content management. 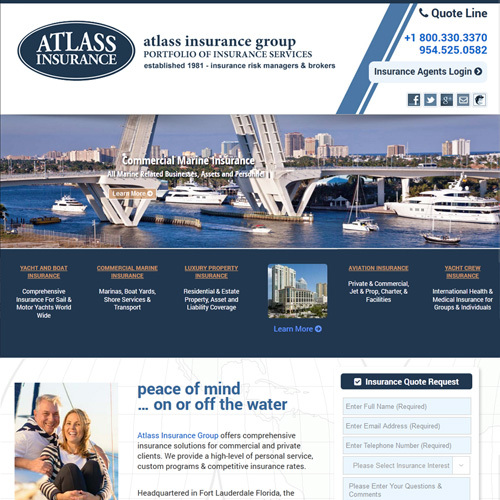 Drupal & Word Press CMS | eCommerce | integrated marketing, social, & SEO. Managed Web Hosting: Private Dedicated Servers (MPS), Virtual Private Servers (VPS) and Customized Cloud Servers. Corporate Enterprise-Level Email Solutions. Microsoft Hosted Exchange with Active Sync. Traditional POP & IMAP. Regulatory email archiving. Facilitating a coordinated approach in marketing to your existing customer base and potential target markets. We understand the white-hat approaches to search engine optimization for your web site and we have the skills to implement SEO techniques effectively. 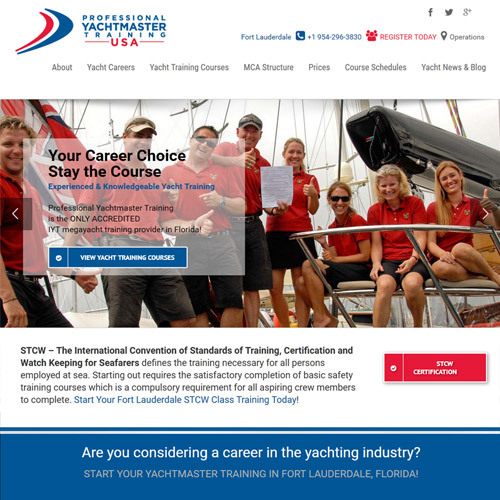 Over 30 years in the international yachting industry. We are effective, experienced, discreet. Two office locations to service our national & international customers. Empathy. A focus on scope - project objectives, methods and goals. We prepare, collaborate, outline, structure and deploy customized web sites, media assets and digital collaterals within a context of prioritized parameters. Target Markets. Coordinated efforts to reach pre-determined markets. Email marketing, social, and collaterals. Print - Video - Web. Professional and detailed market analysis is a pre-cursor to a rifle-shot approach. Over 30 years of worldwide industry participation. 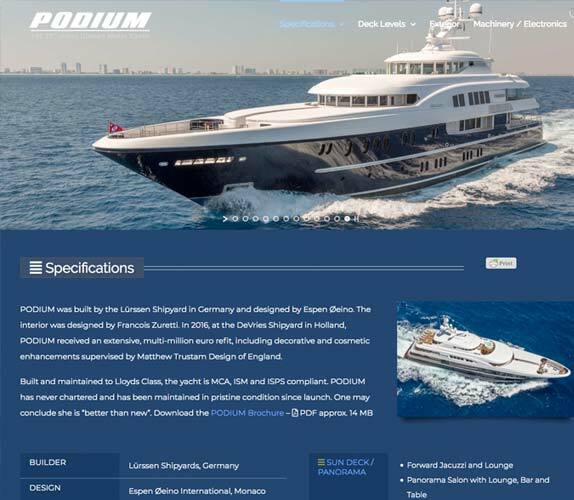 We create and manage the media, email and hosting of the largest super yachts in the world. Addressing the unique needs of the successful builders, brokers and industry products & service providers. Wordpress CMS customization, web design, Search Engine Optimization SEO. 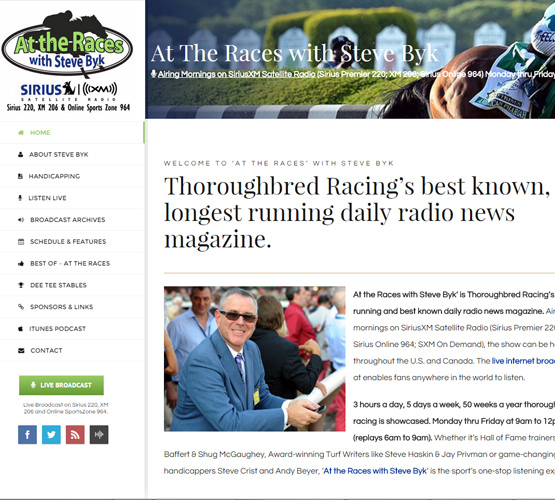 Building high volume traffic sites for device friendly usages on desktop, mobile and/or tablets. 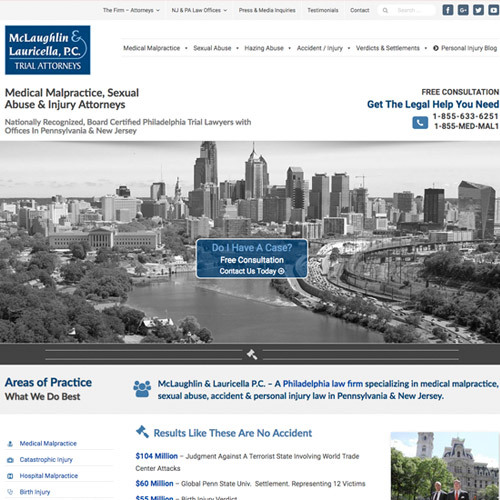 Drupal CMS, Custom MLS development & responsive web design. Vendor supplied templates customized. Wordpress CMS customization, web design, streaming media and high traffic management. Custom development & web design. 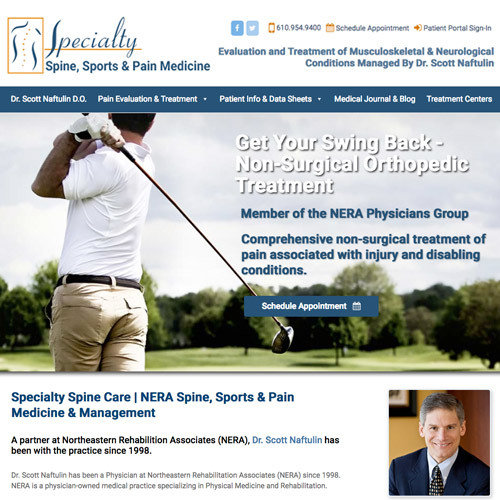 Schedule appointments, patient inquiries and customized eCommerce solutions. Palm Beach - Cannes - Dubai - Hong Kong ... and BEYOND. We cover the world and support the products in the markets. On-going collateral roll-outs that maintain the corporate image and objectives. 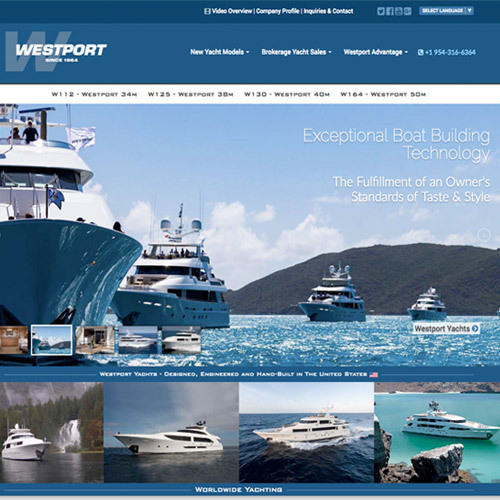 A Coordinated Approach To Yacht Marketing. 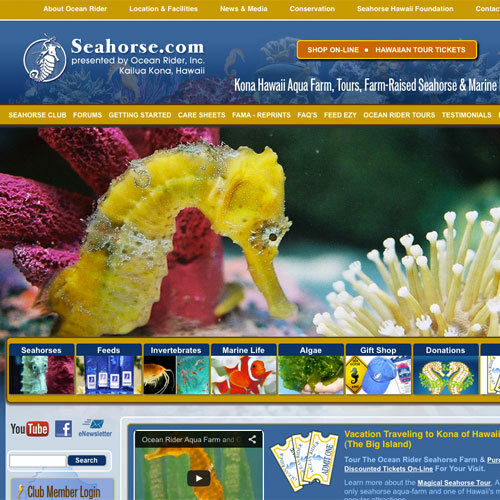 Hawaiian aqua-farm, live seahorse sales and tourist destination. 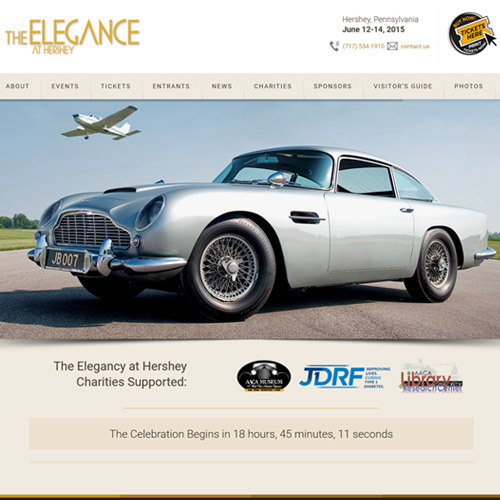 A site that dominates its target market on the web. Supported by an enterprise level Content Management System and eCommerce platform. web design, web development and SEO marketing.